When durability and affordability are project priorities, consider plywood as the material of choice. 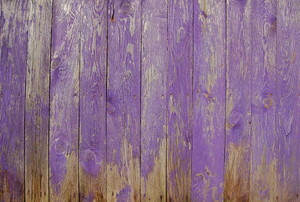 If you don't follow these steps, your paint job on pressure treated wood may not last long. 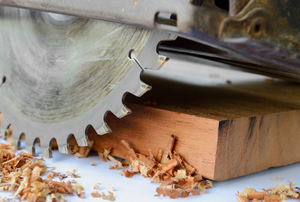 Is your outdoor wood split, rough, discolored and ugly? 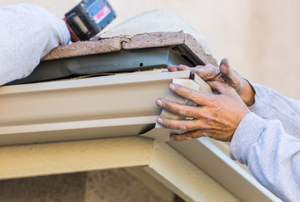 The fascia board on your home takes a beating and might need replaced with wear. 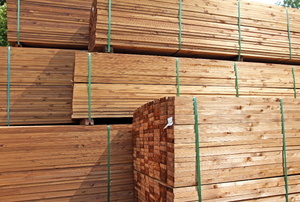 There are several varieties of lumber to chose from. 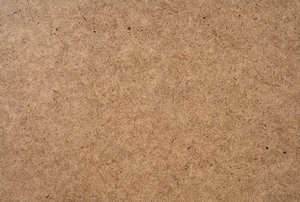 Fiberboard is engineered wood sheets. 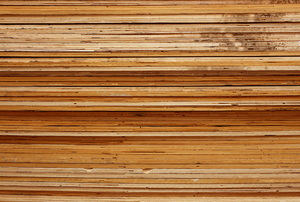 Redwood lumber and Douglas fir lumber are extremely popular choices when it comes to home improvement, building, and woodworking. 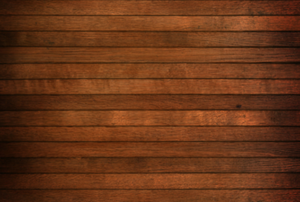 Cedar is a useful wood for burning or building fences, decks, household trim, cedar chests, and much more. Hardwood plywood can be confusing to buy. 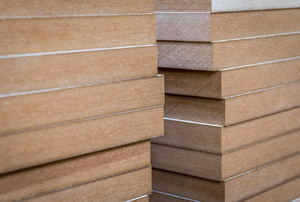 Maple lumber is used in cabinetry and hardwood flooring. 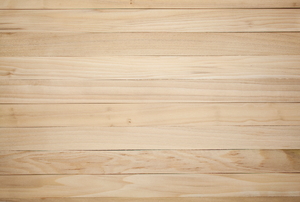 Birch plywood is an inexpensive wood that is great for making furniture. 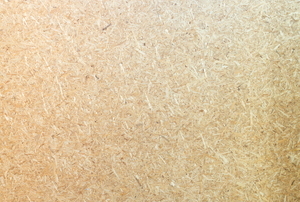 Fiberboard makes use of wood fibers for a cost-effective material used in many household applications. 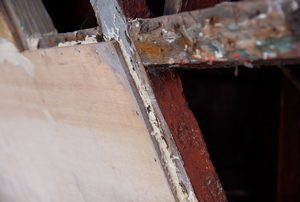 Mold will work its way through the wood. 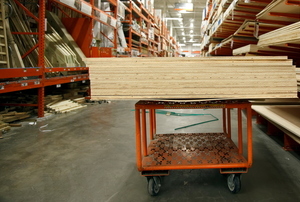 Furniture, flooring, and even cabinets are made with particle board, but it requires gentle care in order to last. 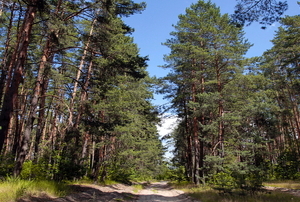 Birch plywood is a popular fine-grained wood. 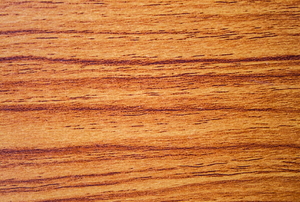 Red oak is a gorgeous wood, accentuated by a good stain job. 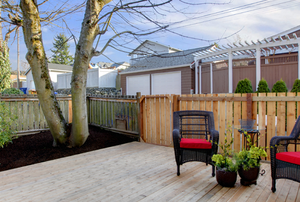 This wood weathers very well and is very commonly used for outdoor projects. 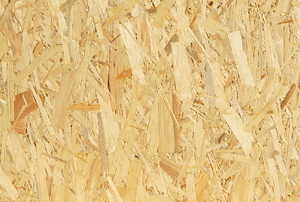 Plywood graded C-D or CDX is often mistaken for exterior plywood, but is not approved by the APA for outdoor exposure. 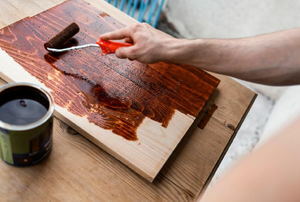 Staining rough cut lumber is a fantastic way to beautify its surface. 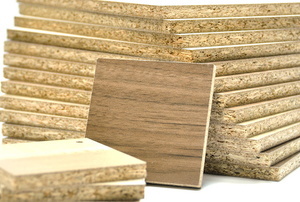 Particle board comes in several thicknesses which make it a versatile product. A fascia board is an integral part of most older homes, and it is important to treat yours with care if making updates to your home. 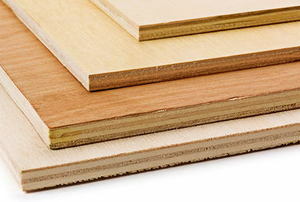 Here are some upgrade alternatives to traditional fiber board. 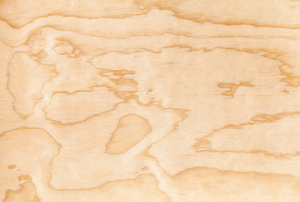 Poplar wood is a type of wood that is often classified both as a hardwood and a softwood — depending on where you look and who you ask. 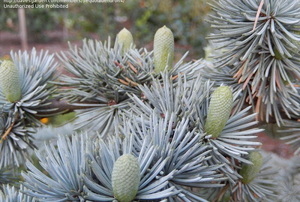 Georgia-Pacific Corporation (G-P) is one of five major companies that operate tree nurseries in California. 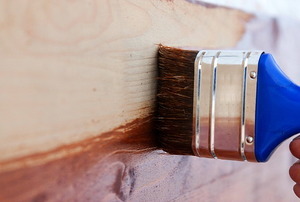 Cheaper wood doesn't have to look cheap if you use the right stain. 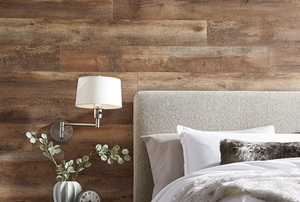 Change the look of your particle board with just a little stain. Never underestimate the power of a good plywood sealant! A little bit of damage calls for a simple fix! 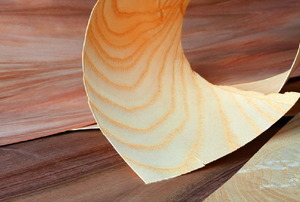 Learn what you can do about chipped or broken veneer. 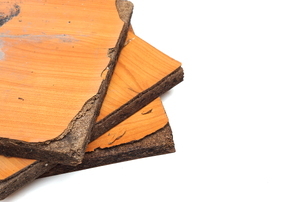 Easy repairs can fix broken particle board in many cases, so give it a try before you replace it. Painting exterior plywood is only difficult if you don't know what steps to follow. Melamine board doesn't always achieve the look you want by itself, but adding paint can! 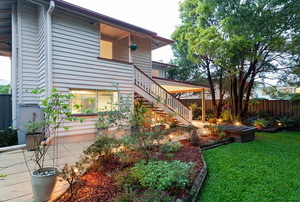 Add a little edge to your landscape with gorgeous timber edging. If you decide you want to change the look of your pinewood, check out these tips to make the project go smoothly. 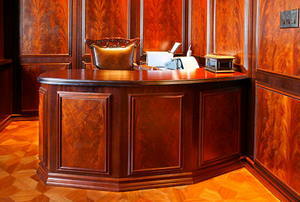 If you’re considering any projects like these in the near future, mahogany should be your choice of wood. 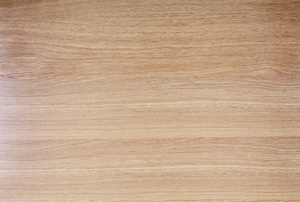 To get the final layer of water-resistant protection on your marine plywood, you will need to paint it. Follow these tips for a clean job. 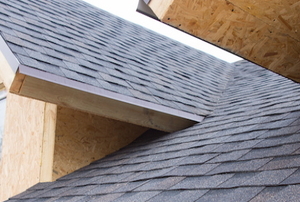 Hardboard is a durable, yet versatile building material. Learn what kinds of projects you might use it for in the future. Melamine is a cost-effective, easy-to-use building material that can actually be a challenge to cut without the right advice. Hardboard is a durable, versatile material good for many DIY projects, so learn how to make clean cuts for professional results. 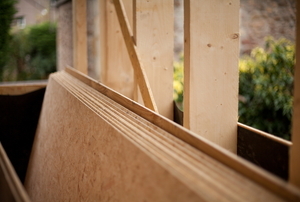 OSB sheathing is a durable, low cost building material that works great for walls so long as you install it right. Plywood must be bound with water-resistant glue to be an exterior type, but there is more to exterior plywood than just that. 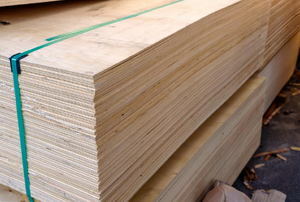 Plywood is an invaluable building material, but before you set out to use it on your next project, learn more about it. Preparation is key when painting veneer. 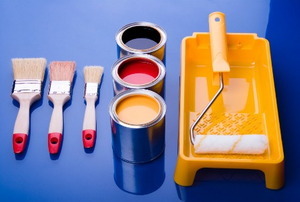 Follow this step-by-step guide to make sure your paint job looks top-notch. 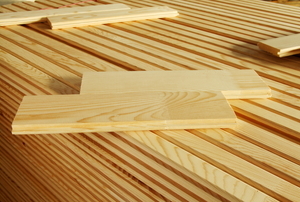 Pressure treated lumber is used in outdoor construction projects to provide protection against the elements.